upon your business. They also vary based on the type of campaign e.g. it’s much easier to gauge likely results if the calls are part of a ‘call centre’ type campaign where there is often a high volume of scripted calls to sell a simple solution to a fixed audience. But what if the calls are to senior level decision-makers in big companies? What makes the difference and how can we enhance success? There is nothing more powerful than something that’s relevant and succinct. And don’t forget that this goes for the gatekeeper too. He or she must also be seduced by what you have to offer. The more relevant it is for their business, company or role the better the likely result. And don’t forget to select an audience and list that is relevant or you risk shooting at the wrong target! Relevance supports rapport in that you’re talking about something of interest to the decision-maker. In addition to this, it’s also about how you say what you say and also what you say. Body language is the most potent communication method but you lose this on the phone. So you’re left with tone and words. Be passionate and engaging about what you say. Use pace and tone to emphasise what you are saying but don’t forget to listen to what your prospect says. Repeat back their language. Use evocative and engaging ways to describe your service and what you’ve done for other companies in their industry. Smile while you’re on the phone. If you’re flat, they won’t engage. So use your mouth and your ears and build rapport using a well honed proposition relevant for them. What’s in it for me is a common term used for the sales process. It is true. The person on the other end of the phone is under pressure. They are being pressurised by their boss, shareholders, stakeholders, customers, difficult employees, the bank manager, their kids and their spouse. Your call is an interruption. So why should they bother? Find the ‘what’s in it for me?’ and ‘why should I see you / buy from you NOW?’ and you will be more successful on the phone. Is it pain or gain? Do you take something away from them that is bugging them (e.g. cost) or enhance something (e.g. productivity)? Pain is more potent but whatever it is, you need to find a reward for them that makes them want to engage. Does what you offer make them look good in front of their boss or help them do their job better / faster etc? Whatever it is, the quicker you tap into this the more likely the success. Great post! Very informative. 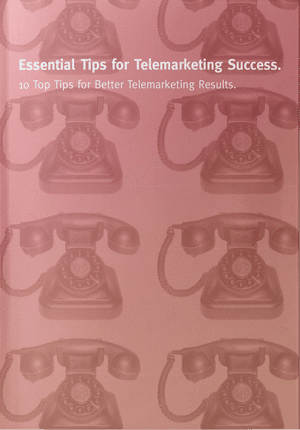 Telemarketing should be done skillfully in order to be effective. Thanks for sharing. Very informative post! I learned a lot. 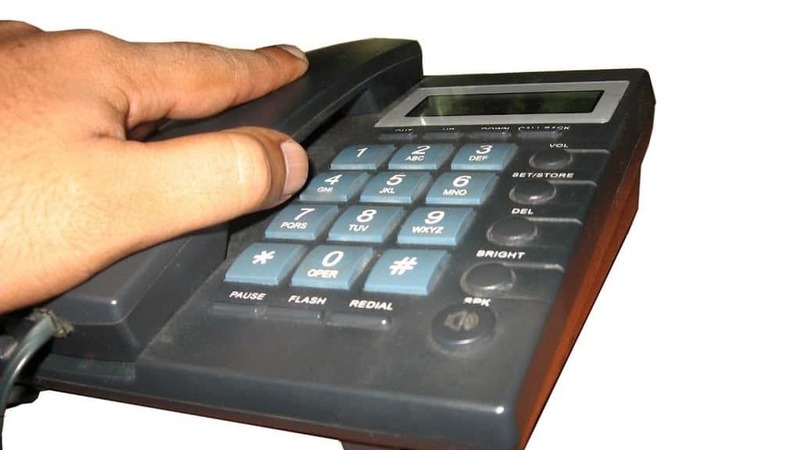 Telemarketing is very popular nowadays and many company have it. Anyway, I enjoyed reading this post. Thanks for sharing. These are some great tips for any aspiring telemarketer, it’s a tough job and they get a lot of stick from people. No one likes to have to call people out of the blue but at the end of the day it’s a job and given the current economic climate, people need to be earning some money to pay the bills. Relevance is definitely very important. Setting the right target audience is a must have and is one of the first things we address. Next to that having a great product or service to offer makes all the difference in having a successful telemarketing campaign. I would add one more thing: persistence. Sometimes you make several unsuccessful alls in a row and it really demotivates you.